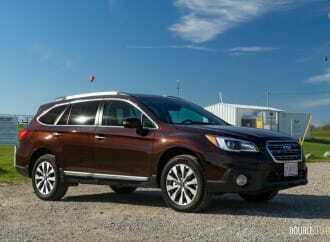 Overall, the Outback remains a sturdy competitor in this segment. 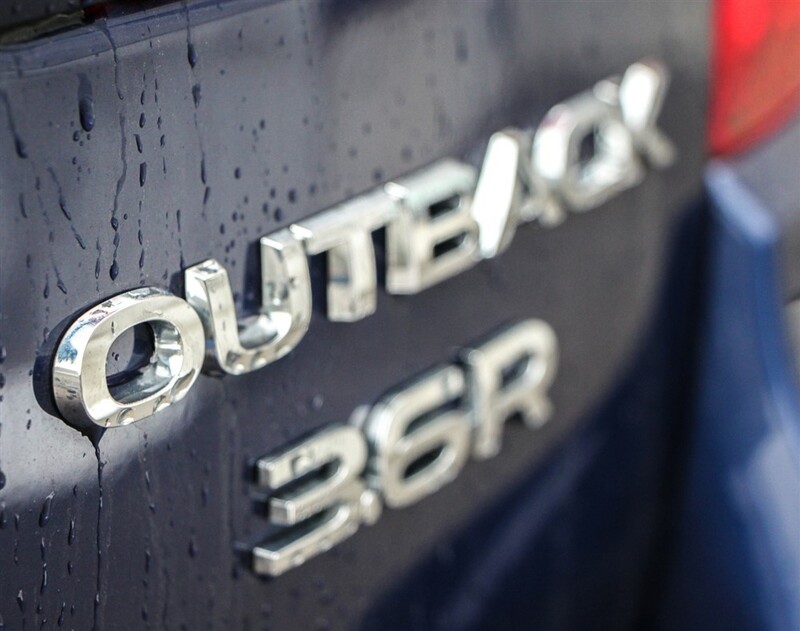 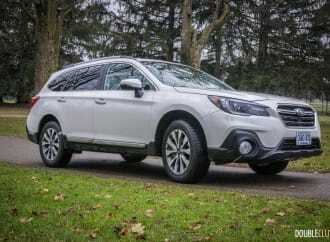 The Outback 3.6R Premier presents itself as a pleasing alternative to those gas guzzling SUVs and crossovers. 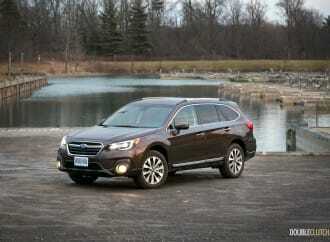 No longer a utilitarian wagon | It has a rare combination of luxury, capability, utility, performance and value.